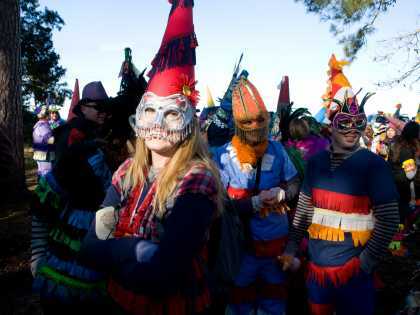 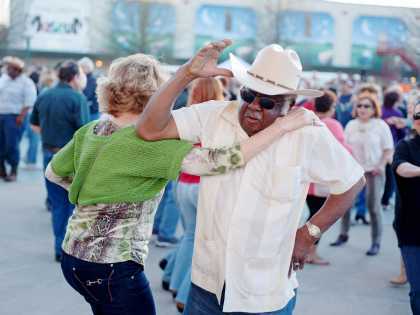 Lafayette, LA is at the heart of Louisiana’s Cajun & Creole Country, an area known for their unique blend of Cajun, Creole, Zydeco and modern music. 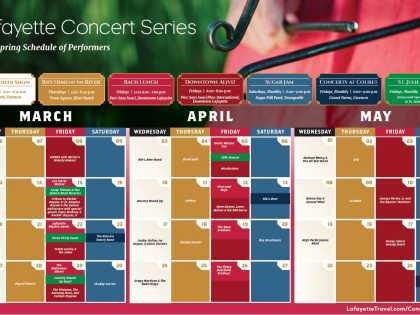 During the fall and spring Lafayette, LA becomes a music mecca with free concert series held Wednesday through Friday. 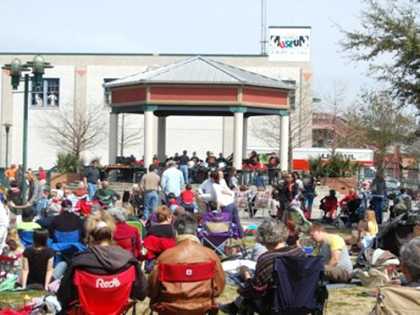 Kick off your weekend starting Wednesday in Pelican Park with the Mercredi Concert Series. 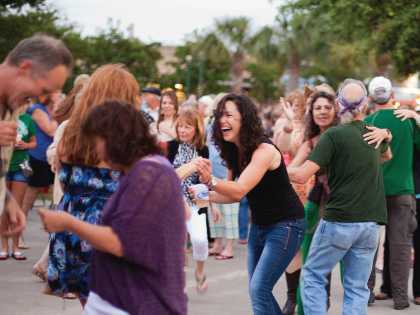 The good times keep rolling on Thursday with Rhythms on the River, a free evening concert series held in River Ranch’s Town Square. 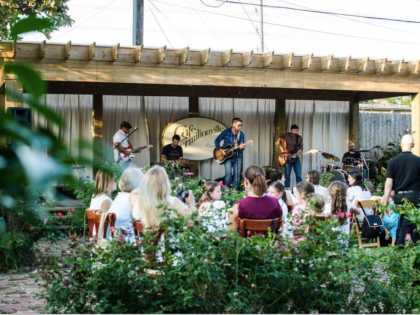 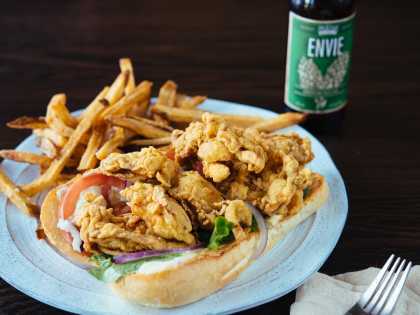 Friday&apos;s are a double header with Bach Lunch, a free popular lunchtime music series that takes place on Fridays in Downtown Lafayette, that couples local food offerings with music for all ages. 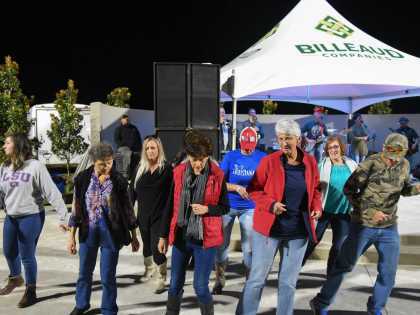 The fun continues into the evening on Friday with Downtown Alive! 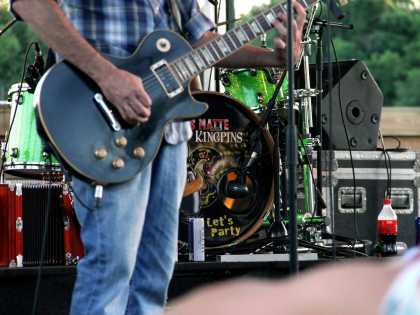 another local favorite concert series offering free music from regional artists of all genres. 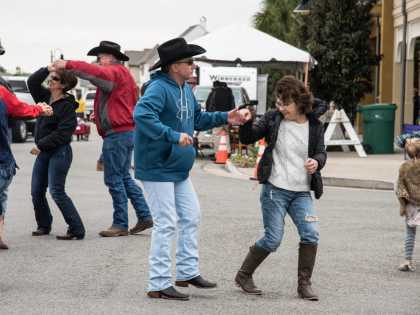 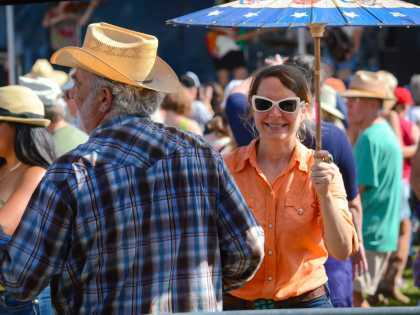 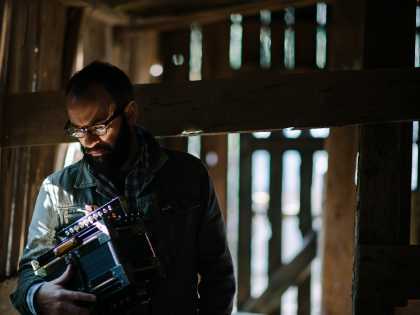 Whether your passion is for our rich cultural history, the bustling culinary scene or distinctive blend of Cajun and Zydeco music, you can be sure we have a festival just for you. 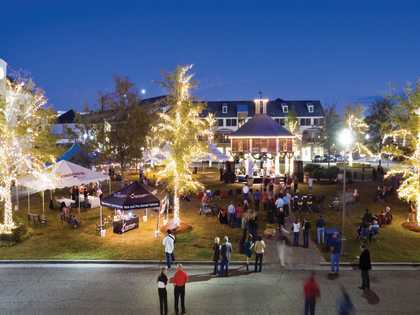 Plan your escape to the Happiest City in America.